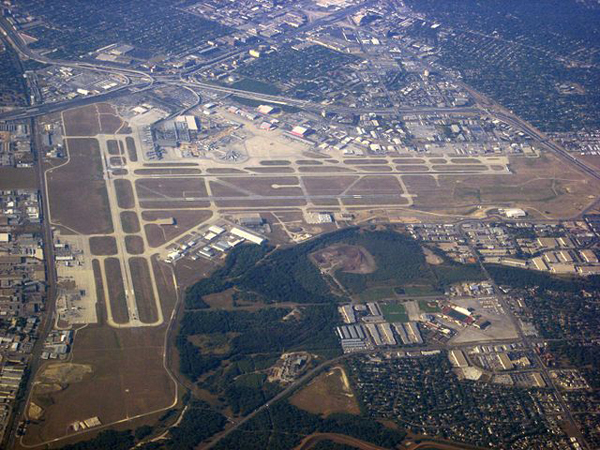 In 2011 the City of San Antonio Aviation Department was in the midst of a multi-year project to modernize the San Antonio International Airport’s (SAT) communications infrastructure in order to meet its current and future technological demands. The IT infrastructure modernization project brought the communications of Terminal A up to the same best practice standards as the newer Terminal B, which was opened on November 9, 2010. The project consists of the renovation of existing spaces within Terminal A, a structured cabling system, new outside plant connectivity to the West Vault and ARFF and a new BDF building that will house head-end equipment and servers, ancillary communications rooms, routing infrastructure, and backbone cabling.